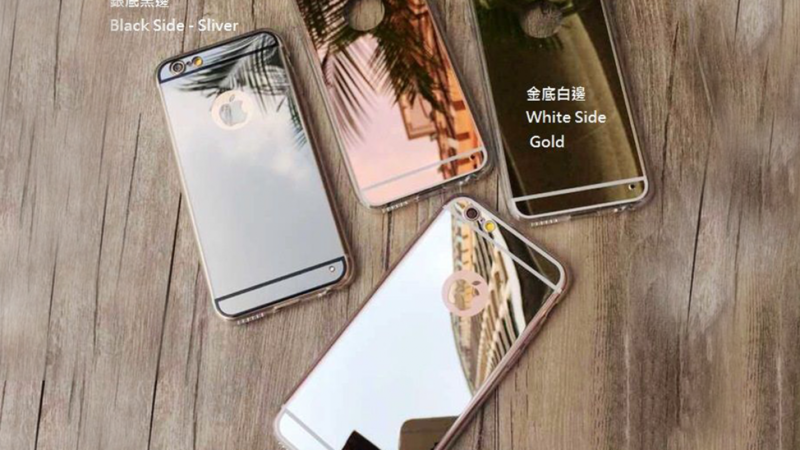 These cool and classy mirrored iPhone cases are just the thing to make your phone look interesting and fun. They are available in several different tones including rose gold, silver, white black and gold. You will love these because they are so shiny and unique. 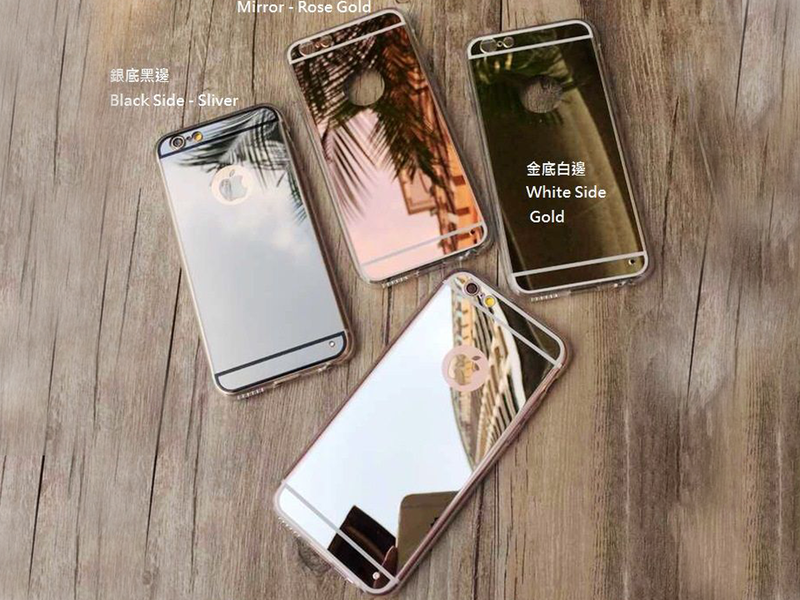 A wonderful way to dress up your phone because you want it to look great. You can buy one of these to fit almost any iPhone because they are available to fit most styles. Even if you are still using your iPhone 5 there is a case to fit. One of these cases is great gift idea for anyone who has an iPhone. This is because phones are expensive and we all want to protect our phones. Smartphones are good to dress up because these days they are not just phones but also a fun fashion accessory. If you give one of these as a gift be sure to order the right size. It is sure to get a lot of use because these look really great on your phone. Despite their fragile appearance these cases are quite durable. Each one is made of silicon not glass even though they look like mirrors. You will not have to worry that it will scratch or break during normal everyday use. If you enjoyed this article you may also enjoy the following articles.